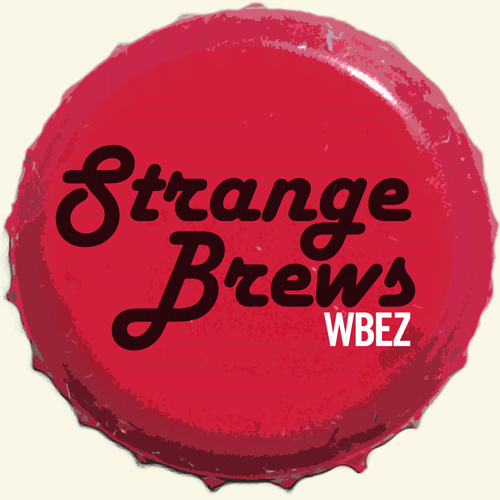 Strange Brews is WBEZ&apos;s podcast covering craft beer and related culture. Hosted by Andrew Gill, Alison Cuddy and Tim Akimoff, episodes are recorded on location around the Midwest and include interesting guests including brewers, artists and craft beer lovers. 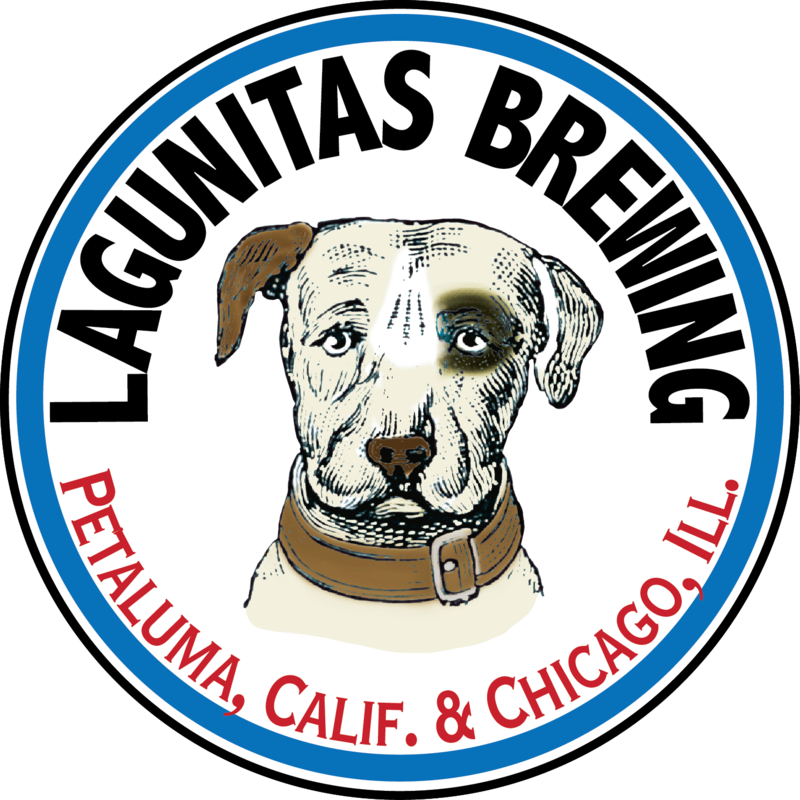 Visit the Strange Brews Podcast.